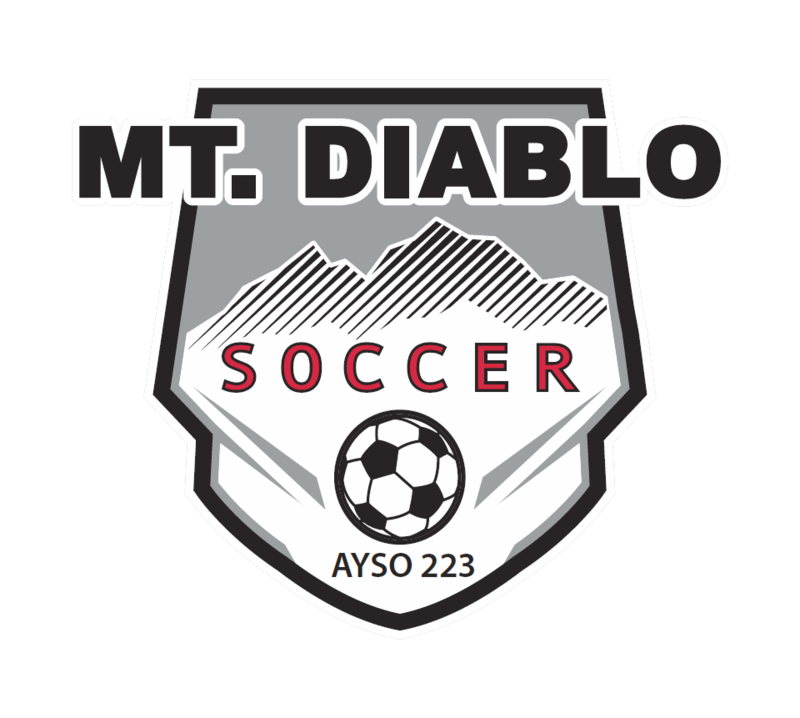 We are an all-volunteer organization AYSO program based in the foothills of Mt. Diablo serving the communities of Clayton, Concord and the surrounding areas. 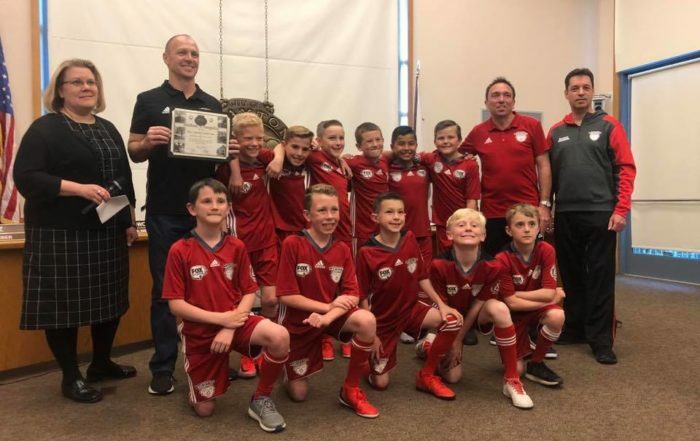 We offer recreational and competitive soccer for ages 4 thru 19 and abide by the AYSO Philosophies in all programs, including a guaranteed 50% of game time for all players. AYSO’s goal is for kids and adults to play soccer, so we mandate that every player on every team must play at least 50 percent of every game. 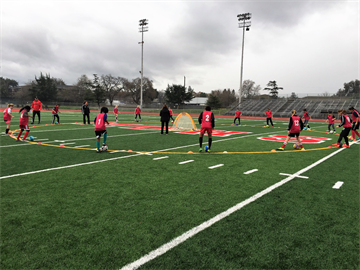 Each year we form new teams as evenly balanced as possible because, providing a stronger learning experience for teams as they play teams comprised of similar ability. It also allows for each player to experience playing with a wide variety of teammates of different skill levels. 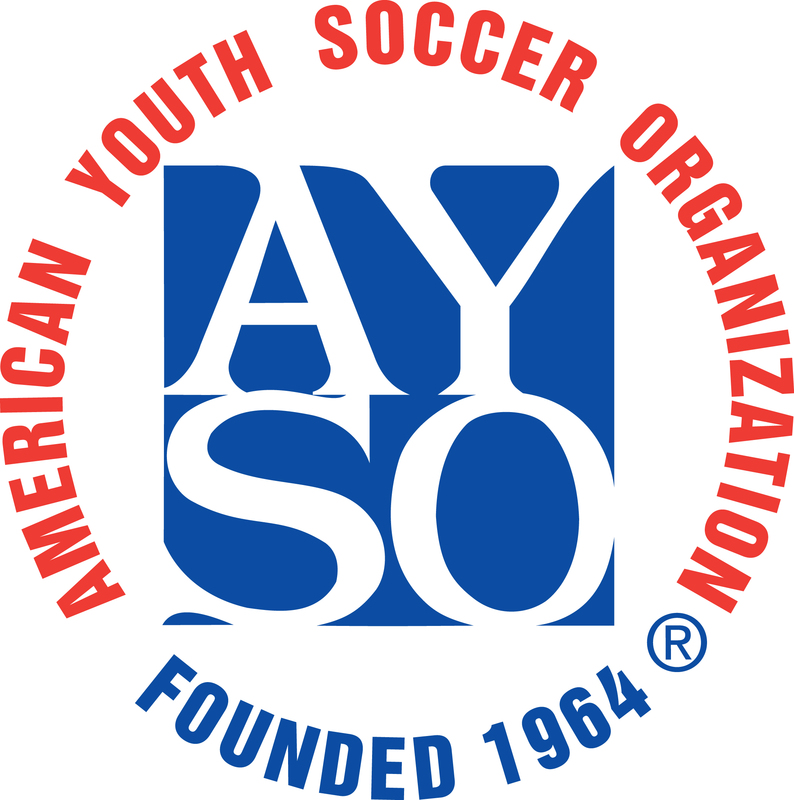 If you want to play soccer, AYSO welcomes you and gives all youth the opportunity to register and play. We strive to create a positive environment based on mutual respect rather than a win-at-all-costs attitude, and our programs are designed to instill good sportsmanship in every facet of AYSO. 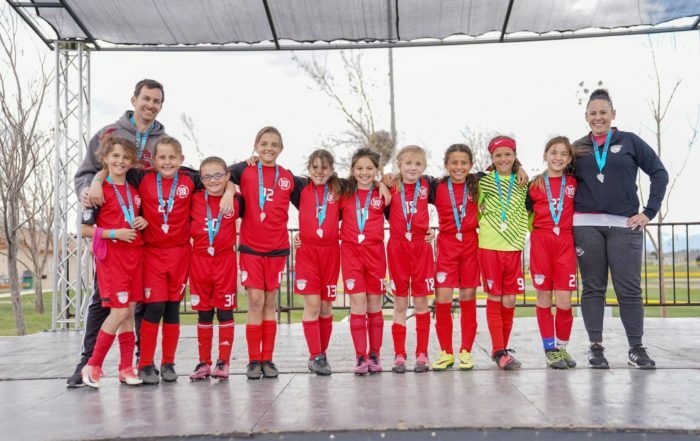 A coach can be one of the most influential people in a player’s life, so AYSO requires they create a positive experience for every player in AYSO. Additionally, encouraging player’s effort leads to greater enjoyment, improved skills and stronger motivation in players. All players should be able to develop their soccer skills and knowledge to the best of their abilities, both individually and as members of a team, to maximize their enjoyment of the game. Our primary recreational program, runs Aug-Nov. Open to all players from 5U to 19U. All that’s required is a desire to have fun and be part of a team! 10U & up divisions progress to the Mt. Diablo World Cup to introduce players to competitive play. MORE INFO. A secondary season in Spring. Games run from March to May. Open to all players from 5U to 19U, with co-ed play for older divisions (typically 12U and up), the Spring Program offers a shorter, less formal opportunity for player development. MORE INFO. Follows the Fall program for the 10U-14U divisions. Fall players can improve their skills in a more competitive environment. Players are chosen via tryouts during with training sessions typically start in December. Teams compete in interplay games and tournaments. MORE INFO. The Elite program is for players looking to play at a highly competitive level. Players on Elite teams are committed to a high training regime and to playing against strong competition. Elite teams play other AYSO Elite teams and U.S. Club teams. MORE INFO.